best! enjoy the train that will take you up and see penang from up above! 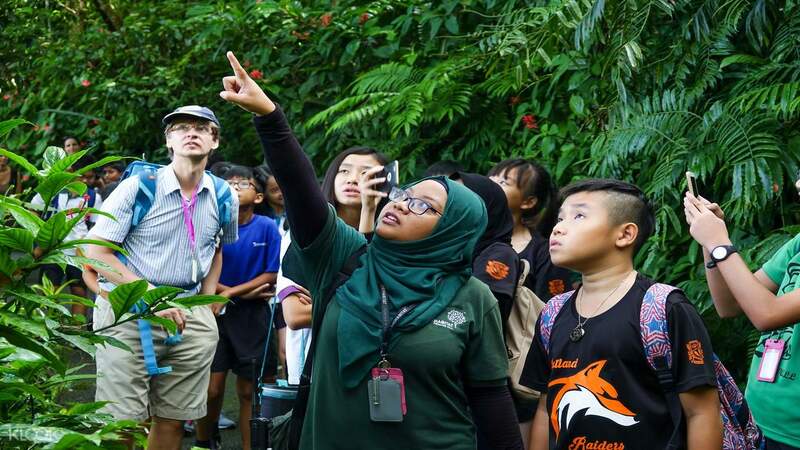 Experience the authentic and diverse beauty of Malaysia’s 130 million-year-old rainforest at The Habitat Penang Hill! Learn about the rich biodiversity that grows and lives within the rainforest as you explore the reserve area. 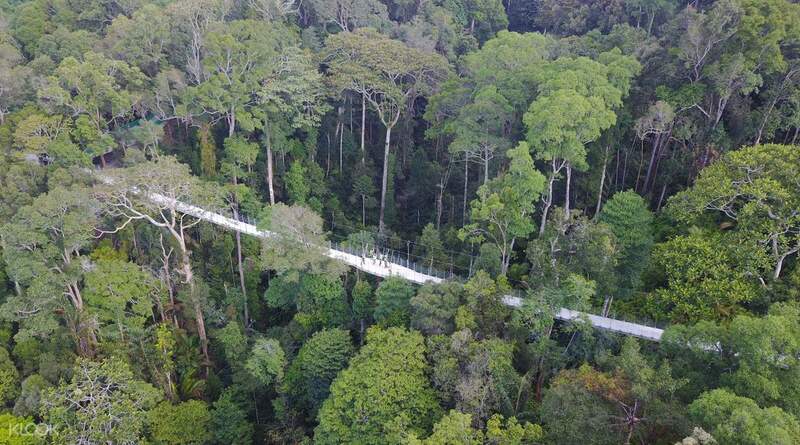 Take a thrilling yet exciting walk on the Langur Way Canopy Walk to see a spectacular view of Penang, and a rare view of the forest valleys and the Andaman Sea. 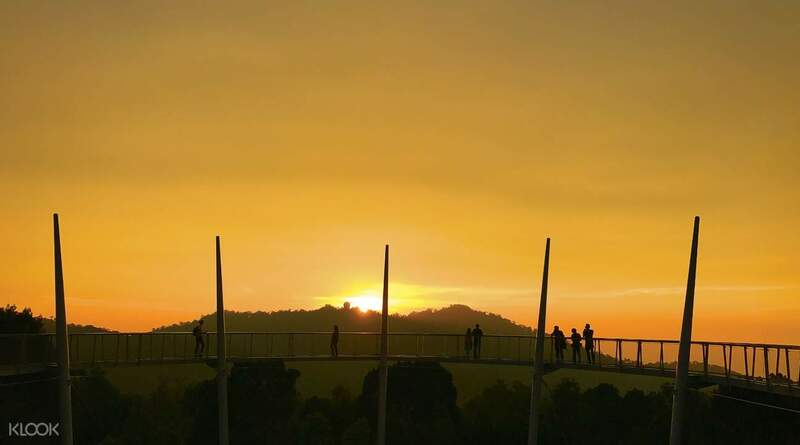 Choose to visit the attraction during the late afternoon and get a chance to catch one of the best views of Penang Island as the sun begins to set. Book now on Klook to not miss out on this must-see experience for anyone visiting Malaysia! We thoroughly enjoyed our visit to The Habitat, particularly the Langur Walk. This activity would keep you occupied for a good few hours. 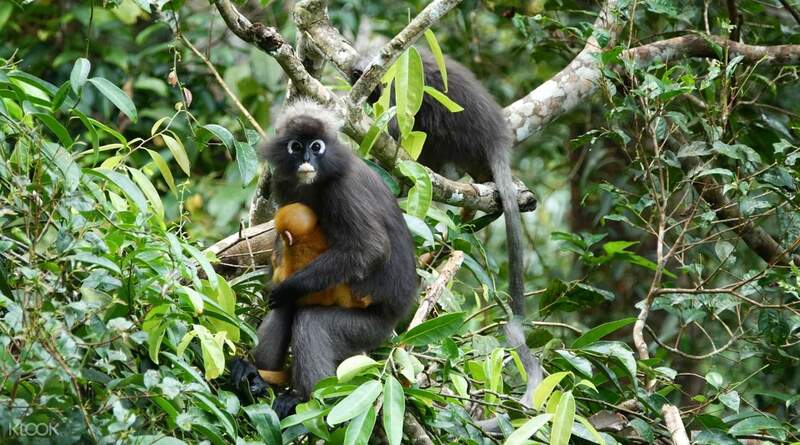 We thoroughly enjoyed our visit to The Habitat, particularly the Langur Walk. This activity would keep you occupied for a good few hours. best! enjoy the train that will take you up and see penang from up above! best! enjoy the train that will take you up and see penang from up above! Not much of "sight seeing" as such but if you like being in a natural setting this is much more than a breath of fresh air. Plus the friendly staff, always smiling and happy to guide. Not much of "sight seeing" as such but if you like being in a natural setting this is much more than a breath of fresh air. Plus the friendly staff, always smiling and happy to guide.